I remember the days when airplane travel was still fun and a real adventure, (it is a different adventure today) and had a pleasure to it, rather than something uneventful in the travel journey to get through before enjoying the destination. Living in the UK during the "cold war" era when USSR and USA were at each other's throats, and "Eastern" Europe was still under the Soviet "grip", had its perks and I took full advantage of it when it came to travel. During those years the airlines belonging to those "East bloc" countries were independent of the airline system (and quality) of Western Europe. This was a time long before the "low cost carrier" airlines became the fashion and economic fares of today. My friends always threatened me with possible scenarios which would happen to me if I flew those "commie" airlines as they jokingly called them. I am here to prove that I survived and enjoyed the adventure of those flights and saved a lot of money rather than the fares charged by say Lufthansa or British Airways,(which are good airlines by the way). Aeroflot (Soviet era)- I flew this airline several times as the price was affordable at my "poor student" budget. I flew in an old Soviet Alushyn plane, unlike the contemporary planes which have a round tube shaped feel inside the plane, Aeroflot planes had a square and very bulky feel to their planes. The contemporary airplane, when taking off would shoot up in an angle and in almost no time be in "cruising altitude" and now we would rarely have blocked and painful ears. Aeroflot planes would, after take off, inch by inch it's boat in the air, and make a rumble humming sound which I remember so vividly. It would be forever until cruising altitude would be achieved and my ears would be in agony from the pressure change and would have to yawn or chew something. I went to Moscow and Leningrad on my school trip and came back with a bottle of Russian Pepsi (with Pepsi written in Cyrillic letters on the bottle) as a funny souvenir in my backpack and was able to take that bottle to the USA for my parents to taste the difference between Soviet Pepsi and the American version- imagine me trying to get away with that in immigration today!! Something however which did not change with Aeroflot service then and now is the service. Still the flight attendants are rude, impatient, (" ve khav NO beeeeeers !" when my eyes were staring at beer in her trolley, moments later with a muffled "here" as one plops onto my table). Moscow's Sheremetyevo airport then and now is still creepy, and after leaving it, a good stiff drink should be in order! JAT was much better than Aeroflot, but the attitudes of the flight attendants were the same, but were easier to avoid as they couldn't speak enough English to say anything vitriolic. I remember the food being very nice and unique (unlike the food standard style of food served on every plane today) as the food was typical Yugoslav cuisine, (stuffed red peppers with meat, typical Slavic style cold cuts and smoked meat salad, boiled egg, etc) and the Yugoslav beer and wine were very good too. The flight was long as we flew from London to Beograd, changed planes, flew to Zagreb and then on to Amman, Jordan. I recall that the airfare was very good, and no hassle re-confirming the return flight back to the UK. Tarom- London- Bucharest- Athens- Cairo. This airline was still during the dreaded Ceausescu regime and Romania was hungry! However, I vividly recall being fed practically the whole flight with different kinds of really good Romanian cuisine! 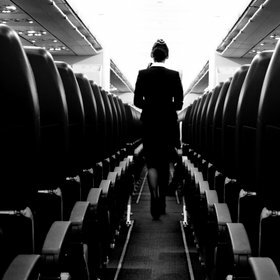 The flight attendants were silent, but had smiles and a gentle motherly demeanour. We arrived in Bucharest's Otopeni airport which was dark and cold. The only room which was lit was the hall our flight was waiting in. Luckily we had a short transfer at that airport, with the next flight being empty to Cairo. I remember the security in Athens airport being rather tense as that was the time airports were being bombed and Athens was hit around that time. Since the airplane I was on was empty, and the Tarom airlines seats on the plane would be similar to a beach chair which would fold over, that I folded over the chair and crashed over it to sleep just like a bed! (maybe it was the first revolutionary fully reclining sleepers? LOL) I recall that the return fare to Cairo was very cheap on that airline! Do you remember this airline? 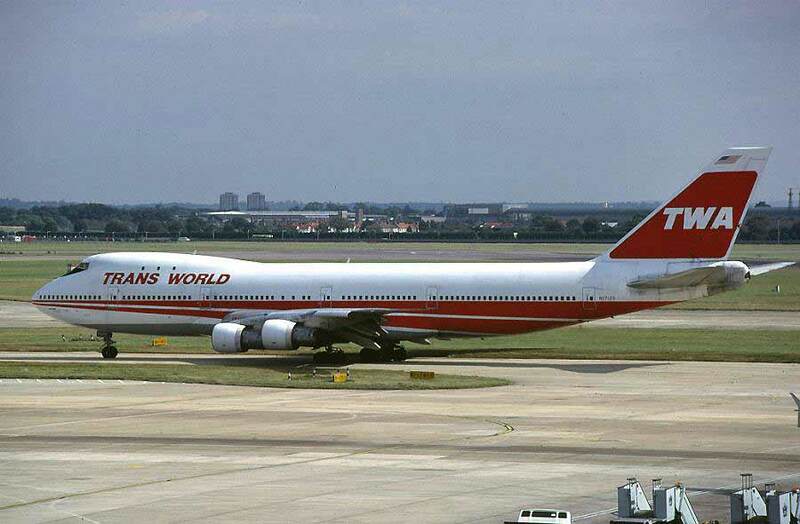 It was nicknamed with it's initials "The Worst Airline" and rightfully so! It was my first trip to Sri Lanka and my TWA flight was late in leaving the USA for some reason or another. Because of the delay, our flight to London came late, and therefore I missed my Colombo connection which left only shortly before I had arrived. At the service desk there were two patient women, and a row of disgruntled passengers from my flight who were grumbling and demanding hotel rooms, etc. None of them got hotel rooms or special treatment. I stayed quiet and smiled the whole time when it was my turn to be served. The service desk woman told me that she was checking the whole country for a flight out, and I smiled and told her politely that I knew and I told her "she was doing a marvelous job". Both women looked at me, and a moment later, whilst the other passengers were still watching, I was handed a hotel voucher to a wonderful 5 star hotel in London with dinner and breakfast with transfers to the hotel and back. I shook both of those women's hands before leaving the service desk. Today it is a rare scene to get complementary, 5 star accommodation from the airlines at any rate! Gulf Air: I remember when Gulf Air was the major airline for the Arab/ Persian Gulf region and had a service similar to those wonderful airlines today such as Emirates, Etihad or Qatar Airways, (I love these three mentioned airlines and took advantage of their excellent, top class service as well as their fun weekend package deals when I was living in the Gulf!) 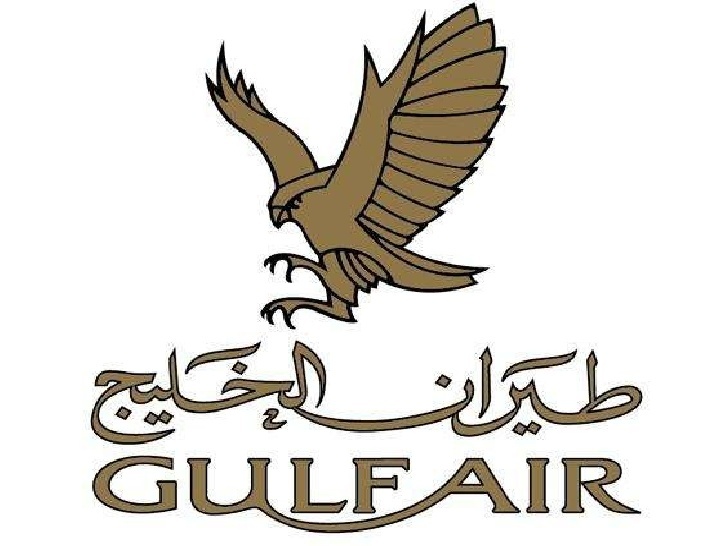 Gulf Air was taking me to places with then "exotic" destination names like Abu Dhabi, Muscat, Dubai, years before everyone's flight was sent to these locations and congesting these airports. When greeting the airport service people first with "Salaam Alaykum", I would be greeted with a smile and they would help me out "the extra mile" at those airports. 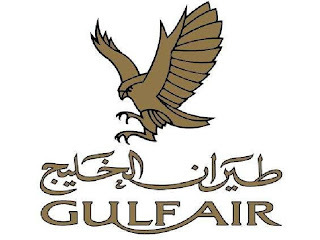 I remember a Gulf Air flight which I had taken, had the flight servers dressed in Arab costume and serving real Arabic (the green cardamon one famous in the Arabian Peninsula) coffee from the "Dhalla" (a traditional brass Arab coffee pot) and pouring it into a ceramic finjan (traditional Arab coffee cup) for those asking for coffee. I kept the finjan with "Gulf Air" written on it as a souvenir, naughty me! I agree Gulf Air had seen better days as the service has a tarnished feeling now, but my recent flight from Bangkok to Sana'a, Yemen was really good as the flight connection required an overnight in Bahrain, and a free overnight hotel room in a nice 4 star hotel with free Bahraini visa and transfer, with an Arabic dinner and breakfast was included with no difficulties leaving from Yemen back to Bangkok on the return flight! The price for this flight on Uzbekistan airways was fabulously cheap and I would have regretted it if I had passed it up and not experienced something different like Uzbekistan. I recall leaving Bangkok at a horrible hour like 0300 in the morning but the polite flight attendant upgraded me to a nicer seat without me requesting it. Uzbekistan airlines had really nice food, interesting tasting Uzbek "Azya" beer, and Uzbek wine which I enjoyed tasting. Listening to the music service on the flight was fun and unusual as haunting Uzbek music played on my headset. Transfer at Tashkent airport was interesting as the transit hall was in a building like an old style palace or manor. After going through a passport security stamp from a smiling, handsome security officer in Tashkent, I tried an Uzbek salad and some tea, trying to capture every ambient situation there, not knowing if I would ever come through this region again. I slept on the floor on an oriental rug waiting for my connecting flight. 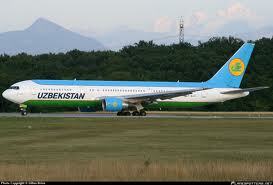 I will definitely want to fly Uzbekistan air again for the experience again at least for the food and music. We would buy the Inter rail pass (Americans have Euro rail but I never experienced what that was like so I can't compare the two) which was a little card which we would write in ourselves the next location where we wanted to go, and would travel to 10 countries in 10 days sort of trips. 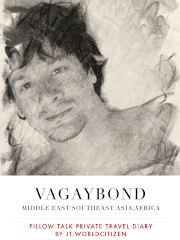 During that time, countries like Poland, Hungary or Czechoslovakia were not on the list for us to travel to, and we needed to apply for visas to visit those places, so they were off limits to these kind of fun trips we used to make. We were very young and had a very limited budget, so we would visit the cities and attractions during the day, and after dinner or cake at a cafe we would take the overnight train to a new location, avoiding paying for hotel or youth hostels. German trains were fun as enough of us would claim the train compartment together and would pull out all the seats on both sides to form beds, and we would sleep in peace and quiet, with the romantic train track clicks lullaby helping me to sleep, at times peeking with one eye out to see fascinating lights of the nighttime places speed past. (I think today there is an extra charge for these kinds of seats. 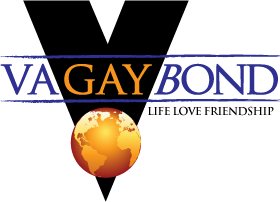 We paid no extra charges. The "Euro" currency was unheard of then, and each country had her own currency, so at the end of the trip we would have an odd collection of funny coins from different places, which are a collector's item today. Our passports would have more European stamps in them then as each country had their own immigration and the guards would wake us at early hours to stamp our passport. I took a midnight train from Moscow to Leningrad ( USSR) and had a lovely cosy top compartment with a radio, and my little Russian bag lunch which I bought from the train station which I enjoyed the simple but unusual contents, as well as sipping some tea from a glass which was housed in an ornate silver holder. I enjoyed the experience so much that I tried to nick the tea glass but eventually surrendered it back to the train master. Naughty me! A final funny (and rather scary) memory. My friend and I were travelling with the Inter rail pass to Berlin; West Berlin to be precise, as it was before the Berlin wall came down. We had to cross through the "DDR"/ East German territory to get to Berlin, and when the East German immigration and train guard came to our compartment he told us that our pass would not cover the cost of the DDR section of travel and wanted to kick us off at the border of East and West Germany! Luckily, and thankfully, a caring Dutch passenger travelling with us in our compartment paid something to the East German guard and the situation cleared quickly. To solve this problem on our return leaving Berlin, we managed to join some West German women and had a ride back in their car through DDR territory (at the border our passports had to be put into a long conveyor belt which we collected on the other side!) and we got a ride back to Hannover,West Germany. Taking a train today through Europe, with it's different adventures and experiences, in my opinion, would pale the experiences I experienced when I was a kid. I would like to hear your opinions on how they differ!